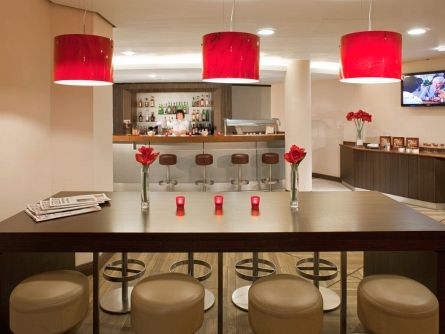 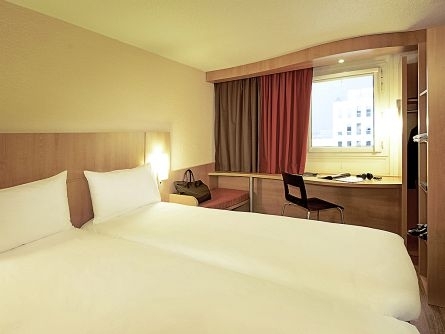 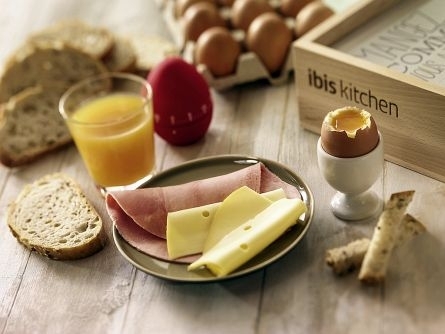 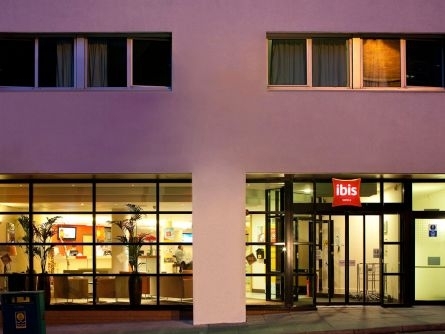 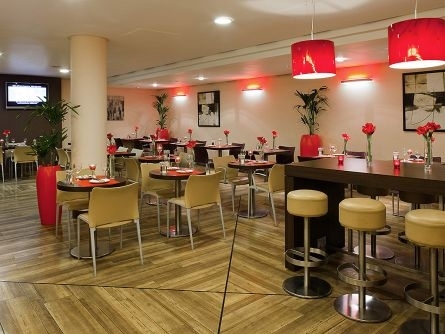 For business trips or leisurely pleasure, ibis Glasgow City Centre puts everything within easy reach, including the SSE Hydro Complex, SEC Armadillo, Kelvingrove Art Gallery and Sauchiehall Street... and one of the best night's out you've ever had. 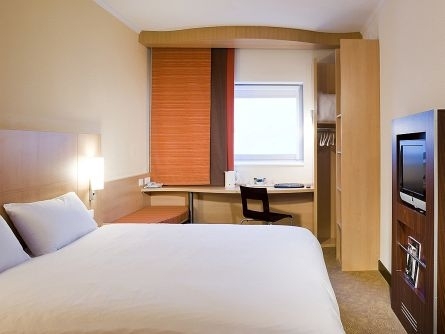 Our hotel is kitted out with modern décor and staffed by some of Glasgow's finest people, so you can explore this buzzing cultural hub with all the creature comforts you need, at prices that suit your budget. 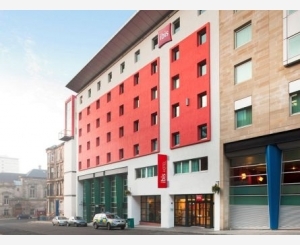 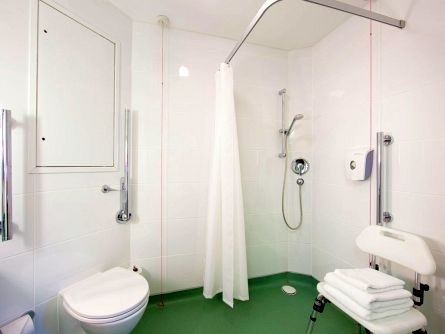 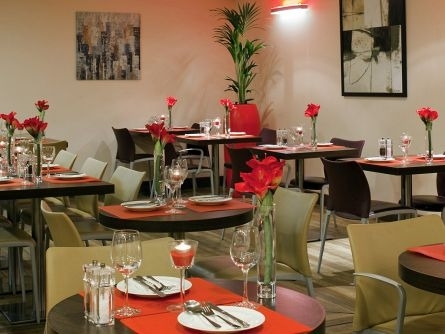 Book the hotel for easy access to the train stations and the restaurants and nightlife of central Glasgow. 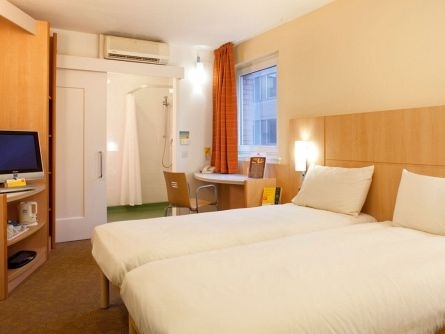 The major attractions, shopping and entertainment of Glasgow city centre are all within walking distance of the hotel.